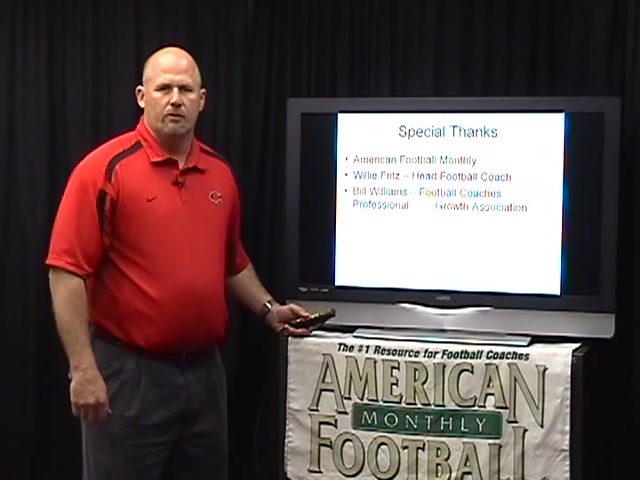 In this new and unique instructional series, Central Missouri Co-Defensive Coordinator Chuck Clemens demonstrates the rudiments of proper tackling. 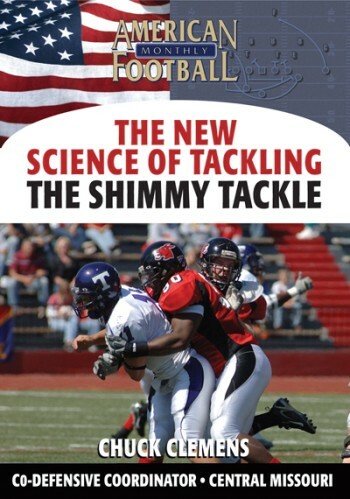 For years, the fundamentals of tackling have not been coached correctly. 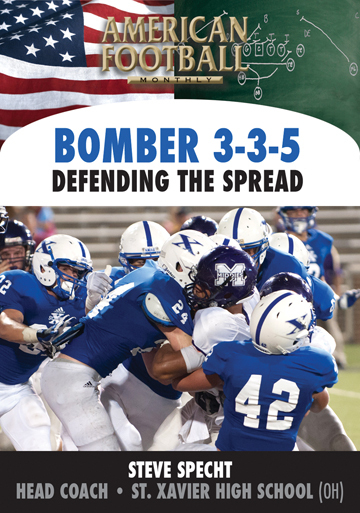 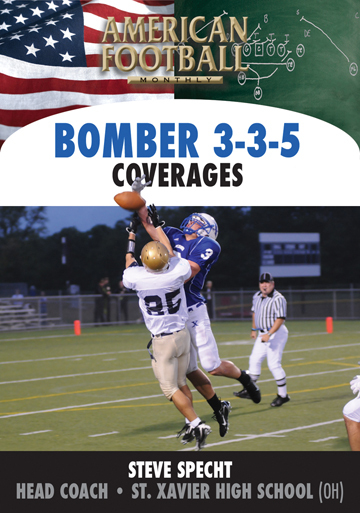 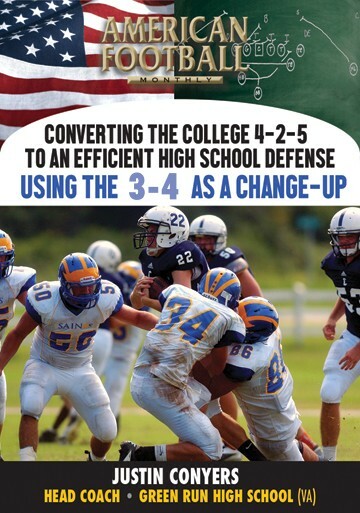 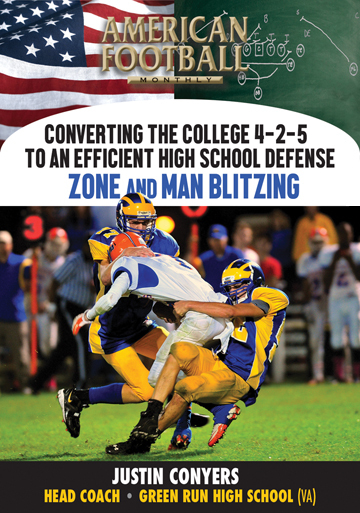 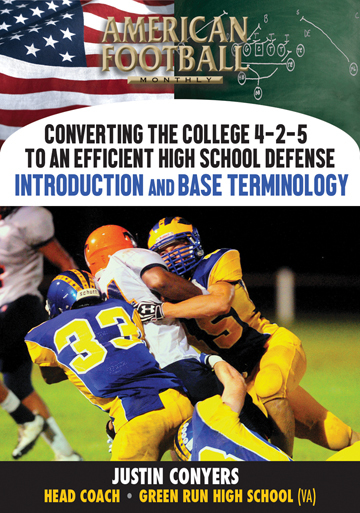 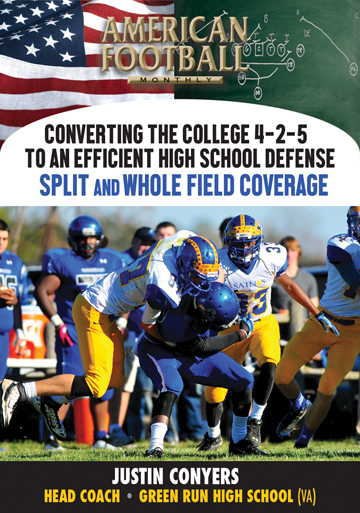 This DVD, the first of a three-part set, discusses the teaching progression of proper tackling. 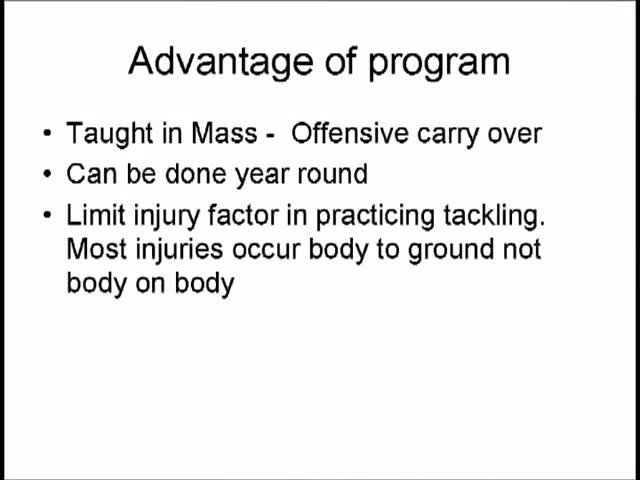 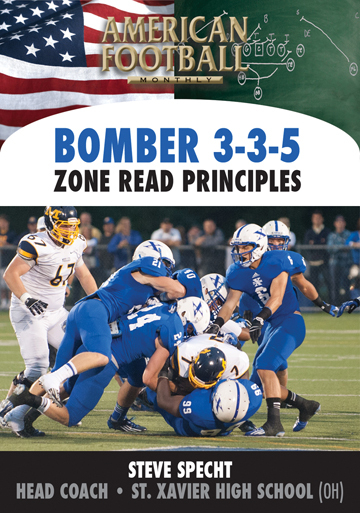 * The concept and strategy behind proper tackling. 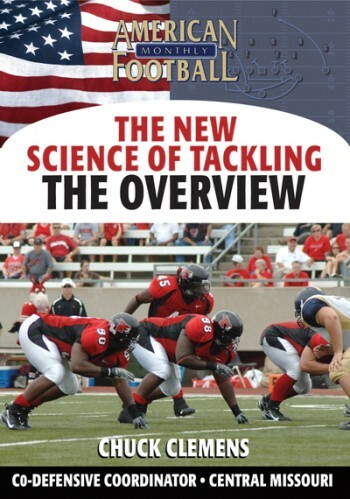 * The incorrect ways tackling has been taught over the last 50 years. 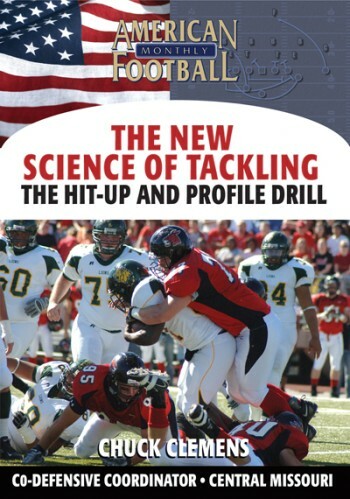 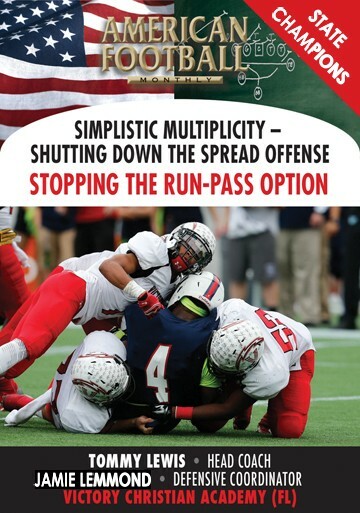 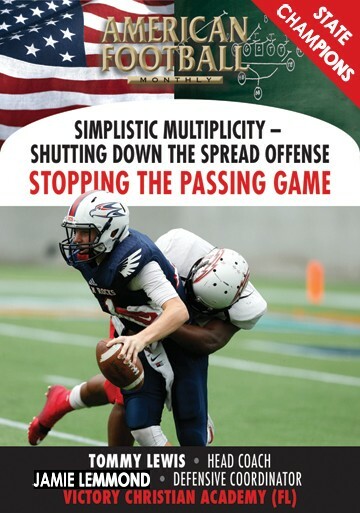 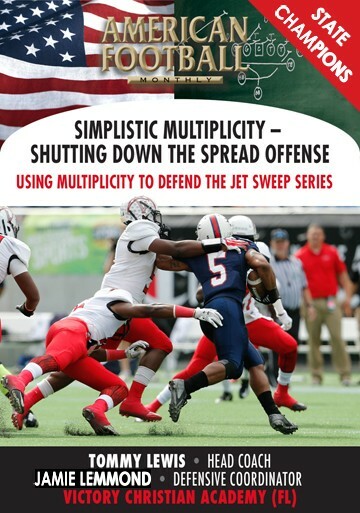 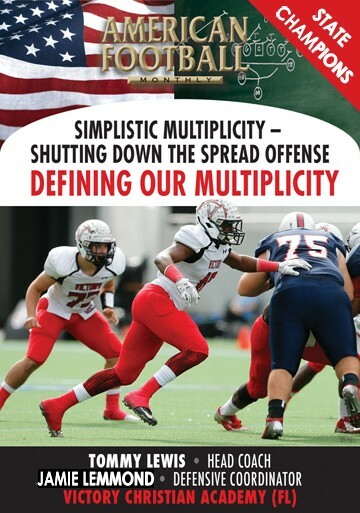 * A detailed tackling progression that you can install at your own practices: start with the finish; hit-up on your opponent; ground to the run; and focal point presence. 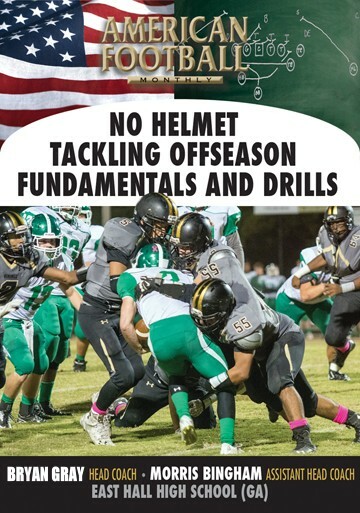 "For many years teaching tackling fundamentals has not been taught correctly or, it's been assumed that players know how to tackle. 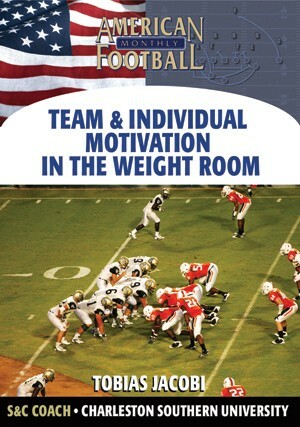 In the process, lazy habits are formed. 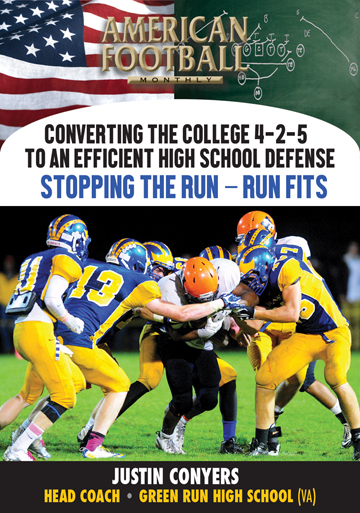 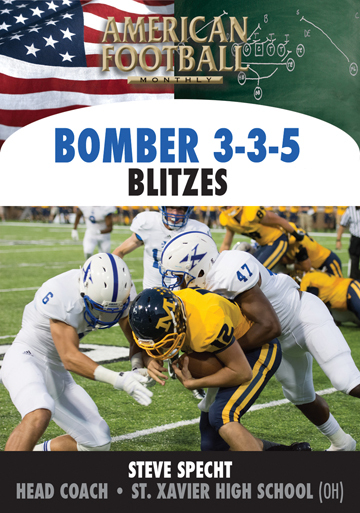 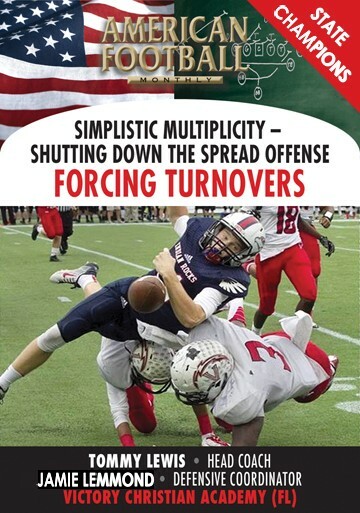 This DVD demonstrates the fundamentals of a tackling progression starting with the most important objective: beginning with the finish." 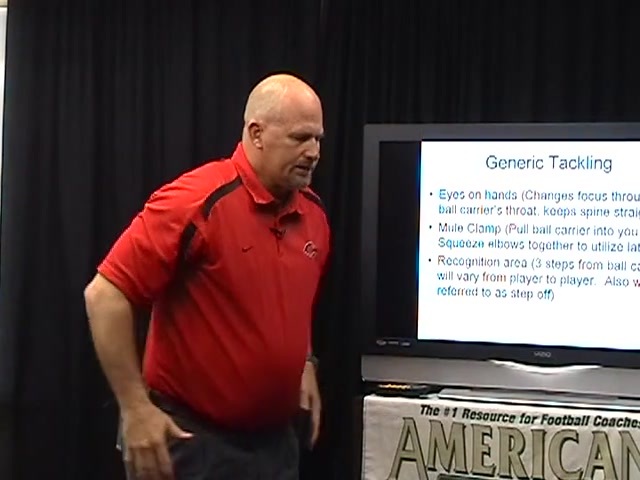 This DVD contains extensive game tape.